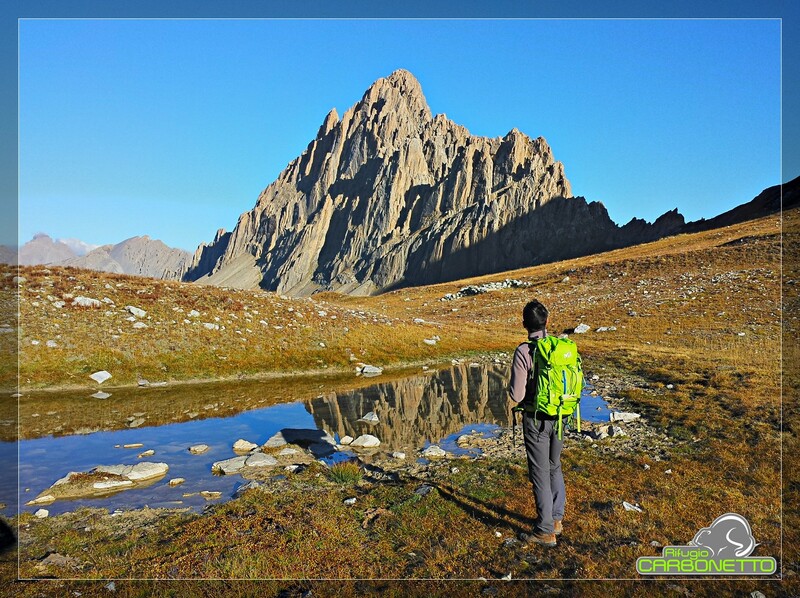 A particularly interesting landmark is the nature trail “Lou Viol des Fiour” (the alpine flower trail, recorded as P46 – ex P12) that sweeps backward over the valley with an easily accessible high route. It goes from the Colle di Valcavera and leads you through flower fields of unique and breath-taking beauty. We suggest taking this tour in june or july. 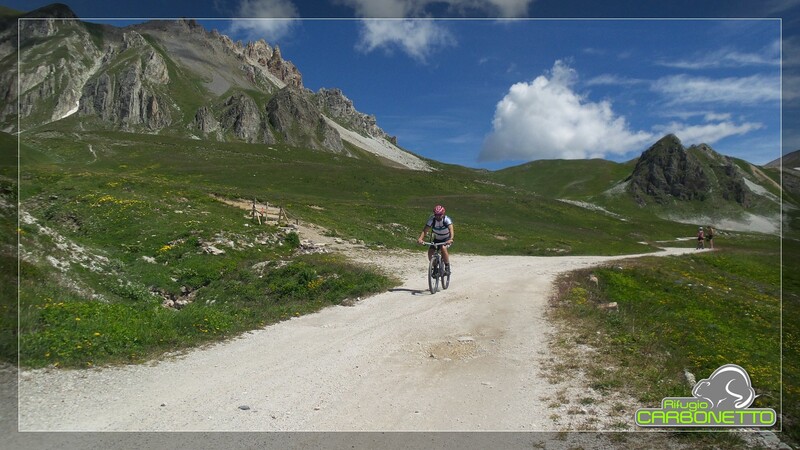 Carbonetto Refuge is the ideal place for typical Lou Viage, Curnis Auta and GTA paths. 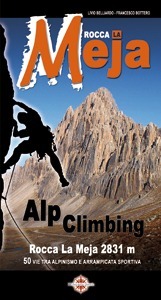 For those who are keen on climbing there are several opportunities on the nearby Rocca la Meja. 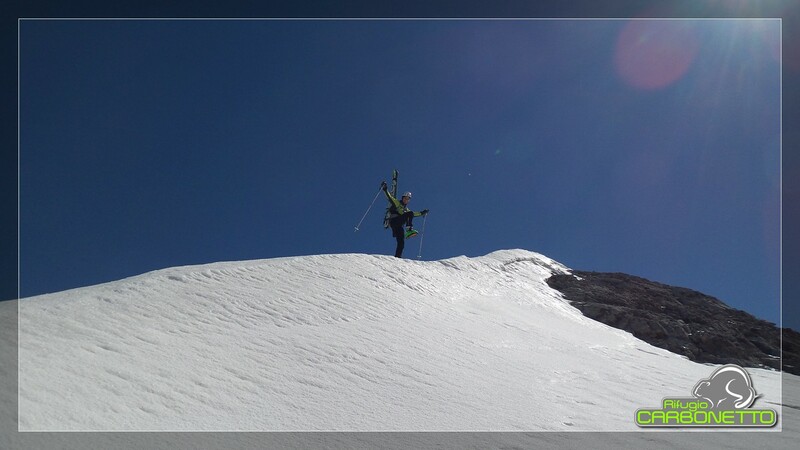 In winter the refuge can be opened upon booking to meet the needs of ski tourers and hikers with snow-rackets, who usually swarm into this area. The optimal exposure and the perfect thermal insulation of the new wood structure offer a safe and welcoming shelter in all seasons.